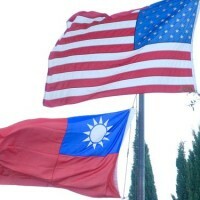 TAIPEI (Taiwan News) -- The U.S. Senate passed a bill on Wednesday, Oct. 3 that would allocate US$60 billion to the establishment of an agency aimed at strategic investment in developing countries, in what many see as a move to counter Chinese influence and its massive Belt and Road Initiative (BRI). 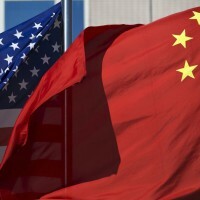 President Trump is expected to sign the legislation into law soon, likely following an address by Vice President Mike Pence on Oct. 4 in which Pence is expected to sharply criticize China’s recent actions on the international stage. The Act, officially titled the “Better Utilization of Investments Leading to Development (BUILD) Act of 2018,” passed the Senate with bipartisan support in a vote of 93 to 6, after having passed the House last week. The bipartisan legislation received strong support from both parties on the Senate Foreign Relation Committee. 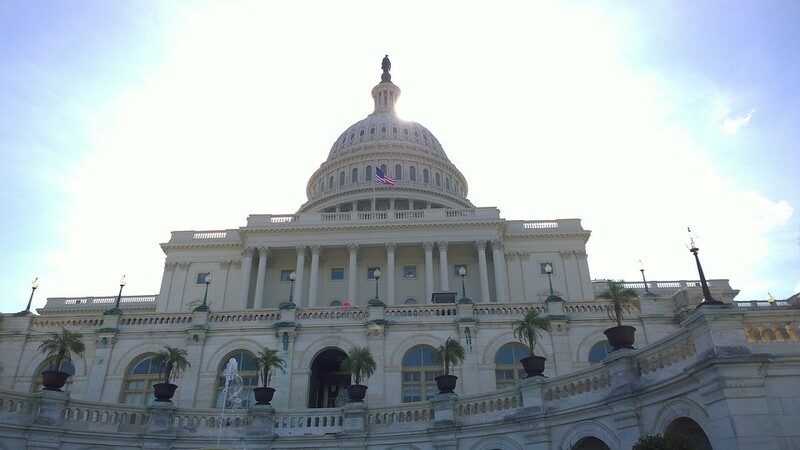 In response to China’s international BRI initiative, the BUILD Act will call for the establishment of a new federal organization, the International Development Finance Corporation (IDFC). The IDFC will consolidate the Overseas Private Investment Corp. (OPIC) and other government funded development organizations. The current president of OPIC, Ray Washburne, told the Reuters news agency that the new IDFC will be able to offer an alternative for infrastructure projects in developing countries, and that the agency will be able to take equity stake in the projects. 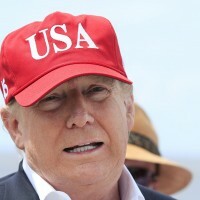 The legislation has been promoted as means to counter China’s “debt trap diplomacy.”Recent predatory actions in places like Sri Lanka, Africa, and El Salvador have caught the attention of Washington, which recognizes the need for a new approach to foreign aid and investment to balance China's creeping international influence. "China's approach in the developing world is fueling debt dependency, undermining good governance and human rights,” reads a statement from Rep. Luke Messer on the Act. 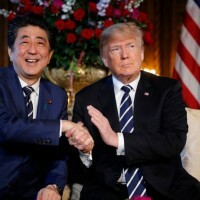 Through the BUILD Act, though far smaller than China's BRI in terms of funding available for investment, the U.S. will seek to establish strategic partnerships abroad, to engage in strategic joint development projects, while also encouraging foreign nations to become self-reliant. The Act also includes several new safety regulations for the U.S. Federal Aviation Agency (FAA), which Senate Majority leader Mitch McConnell called a “fulsome re-authorization of the FAA," reports the Hill.